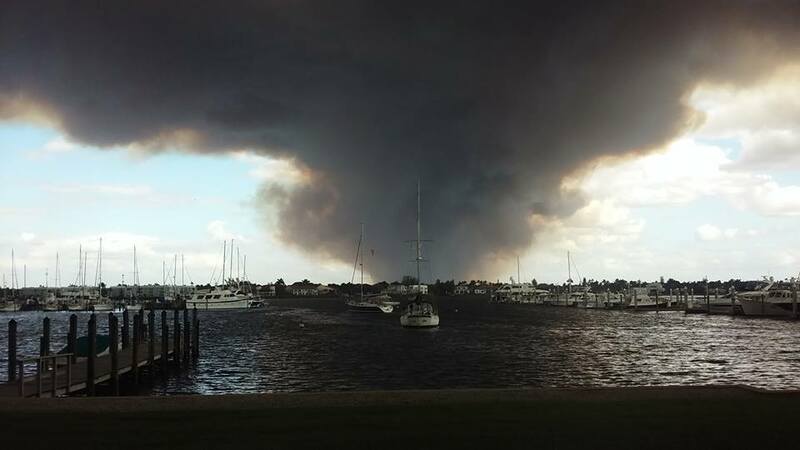 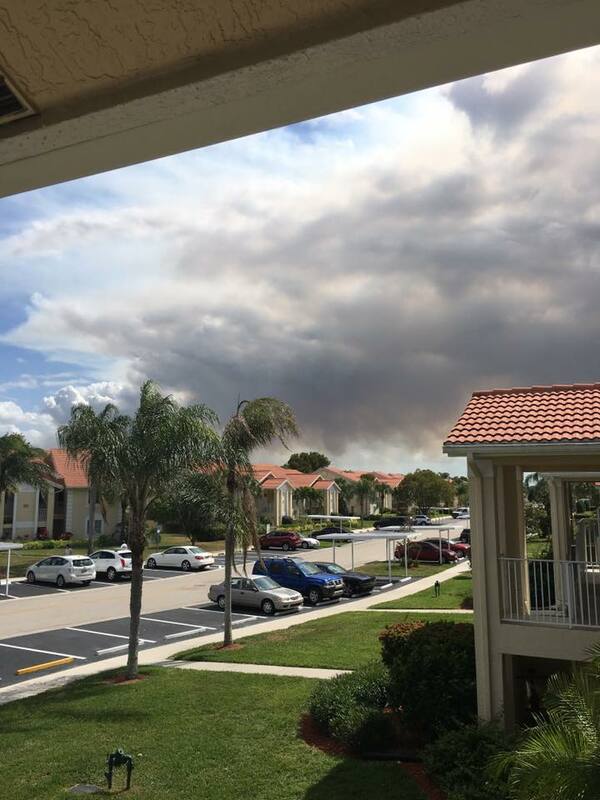 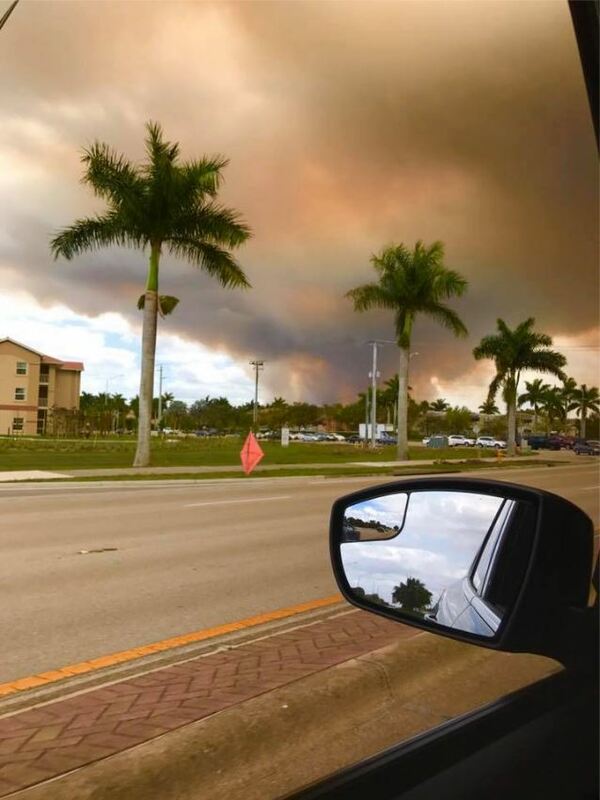 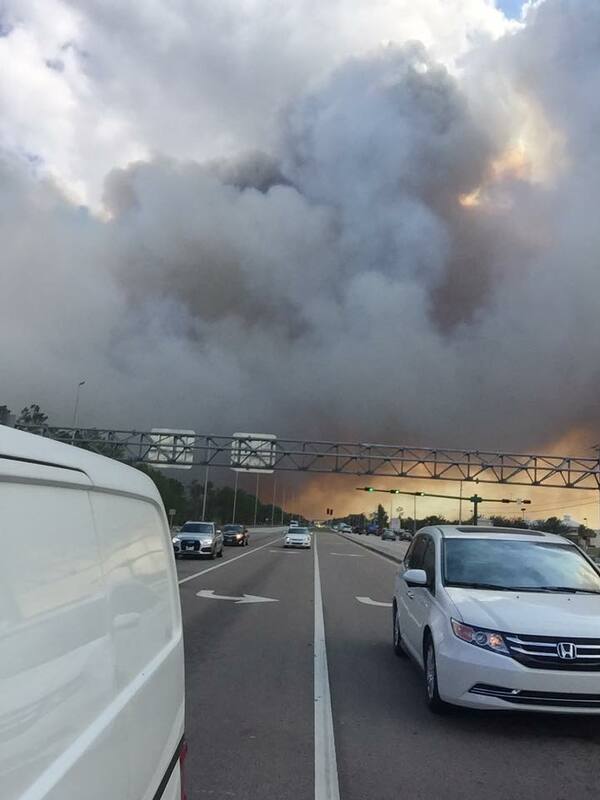 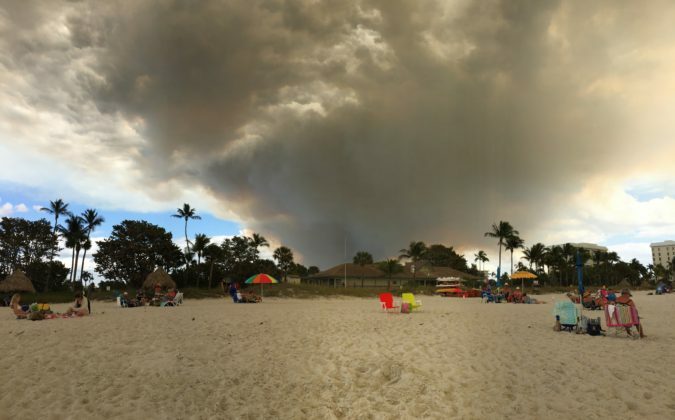 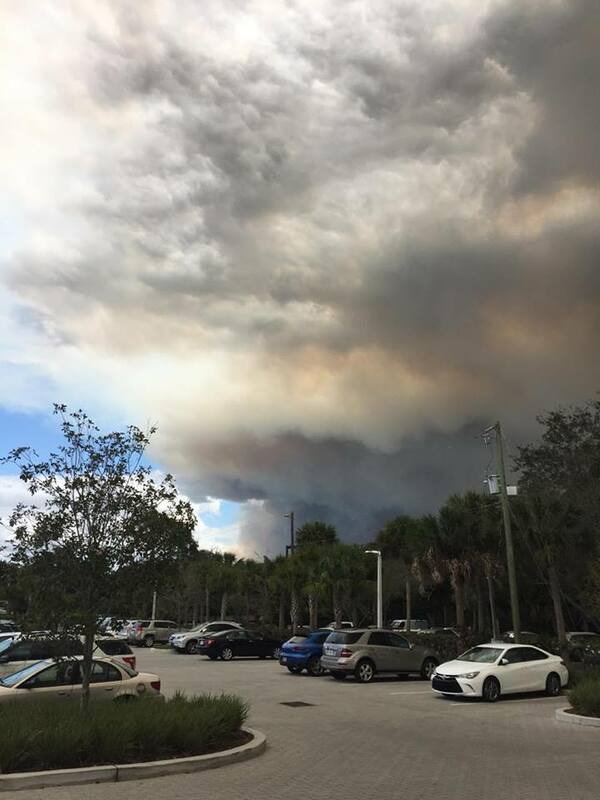 View of the fire from Livingston Road and Vanderbilt Beach. 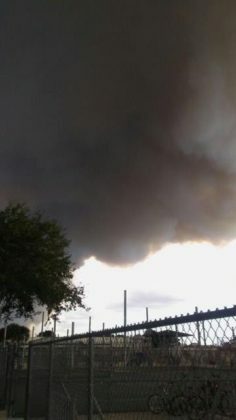 Photo via viewer David Ginney. 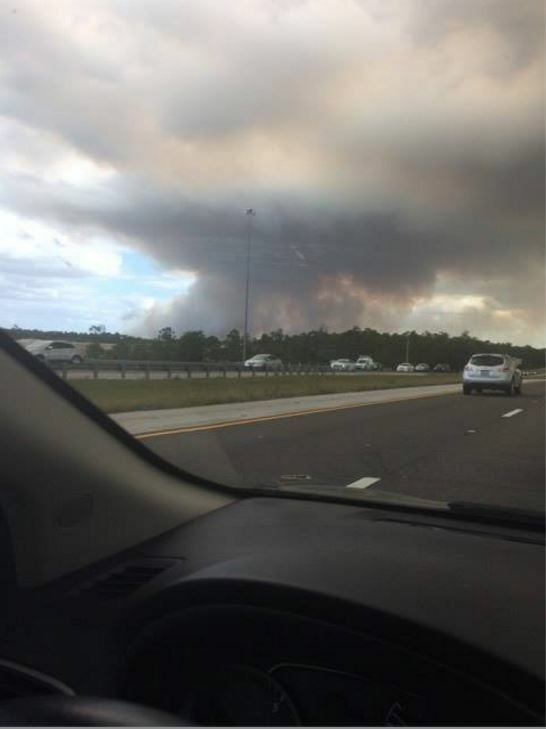 View of the fire from I-75. 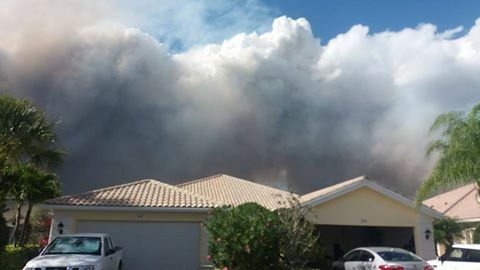 Photo via viewer Esther Bouche. 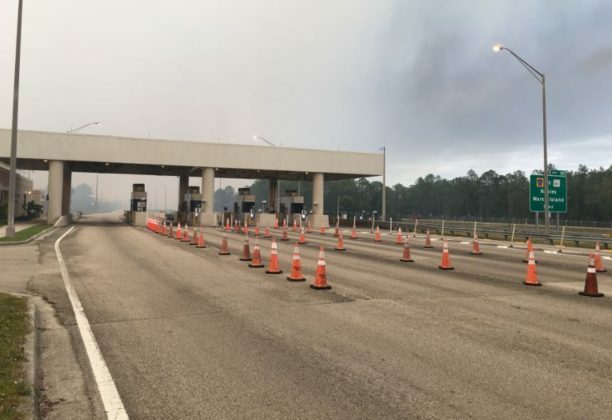 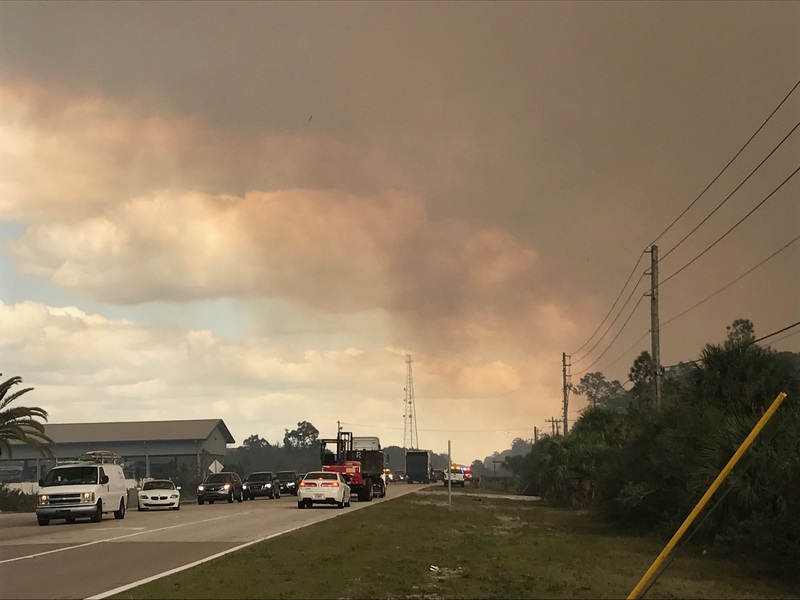 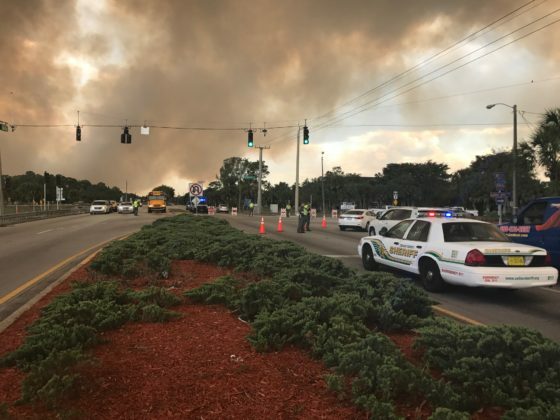 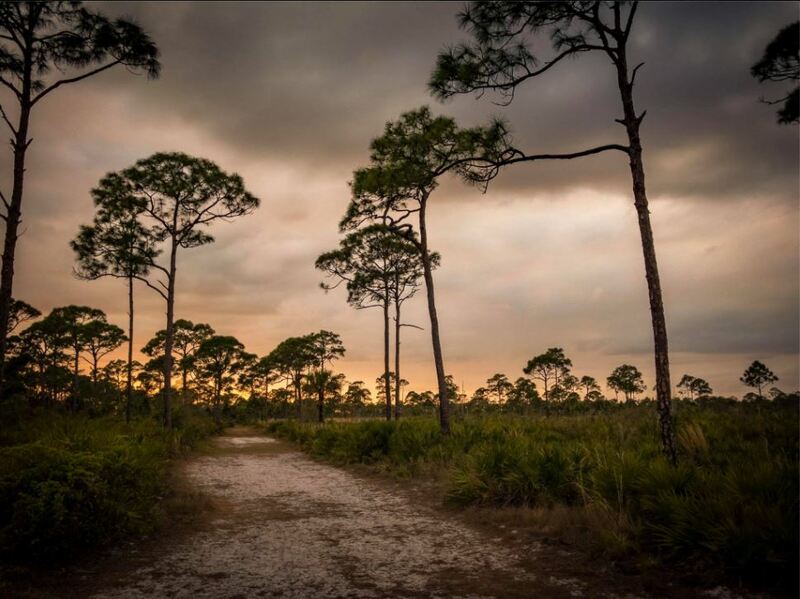 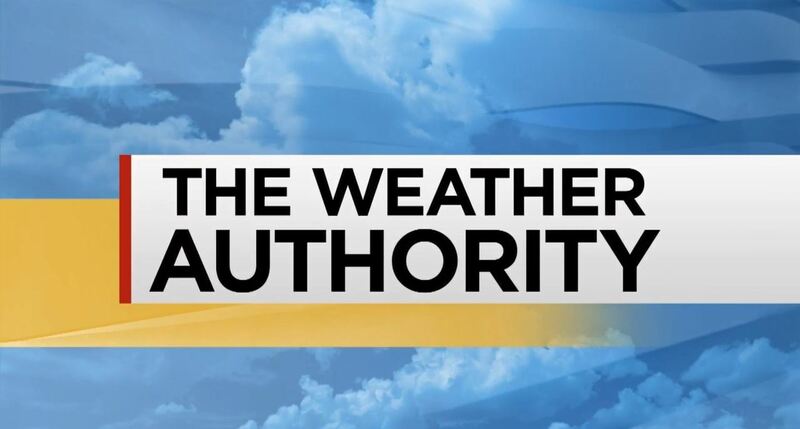 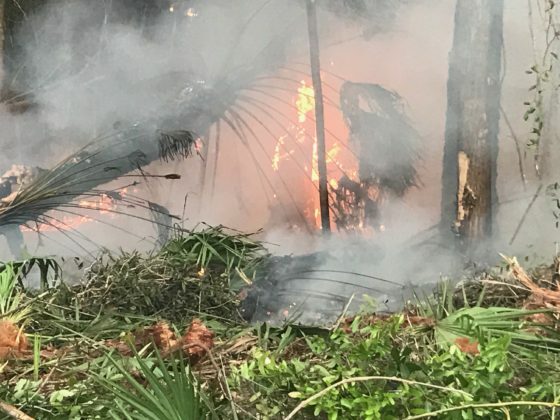 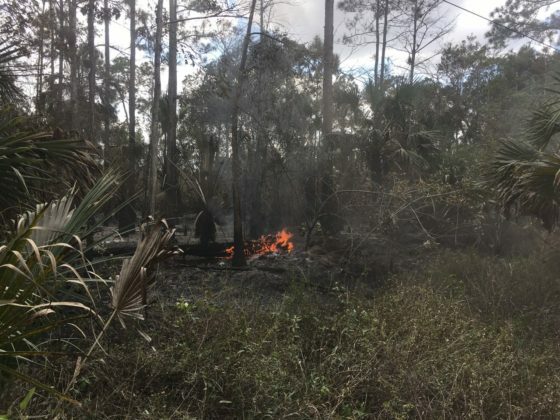 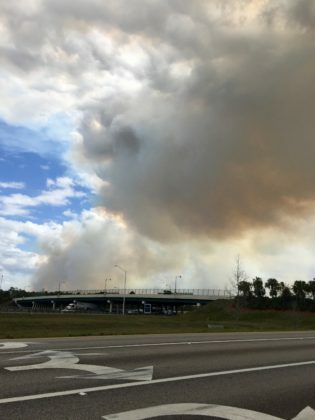 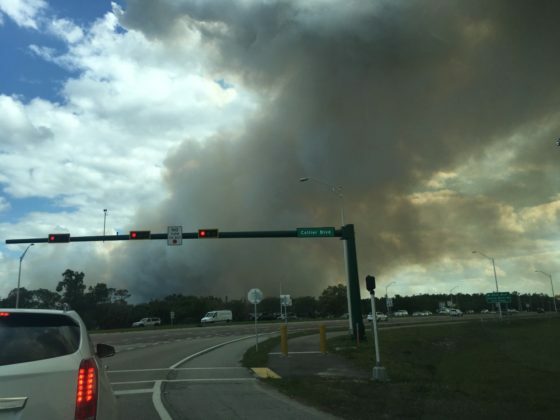 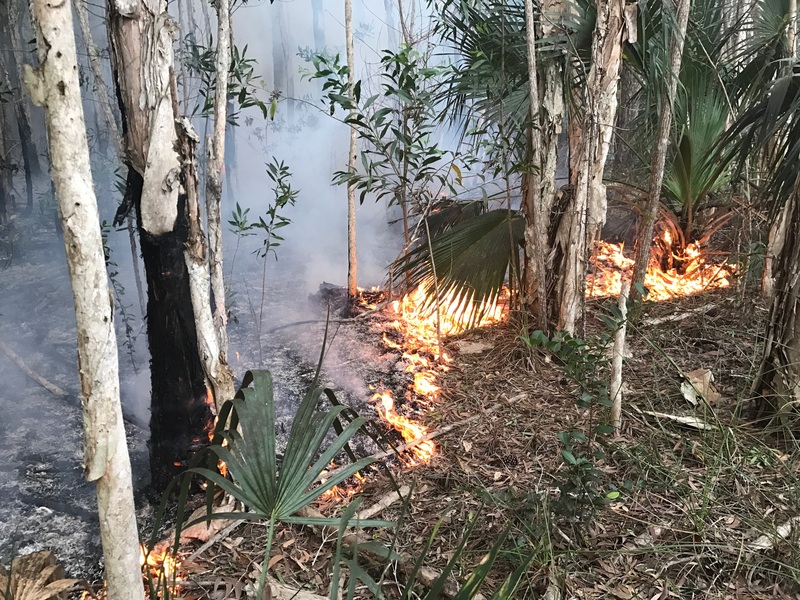 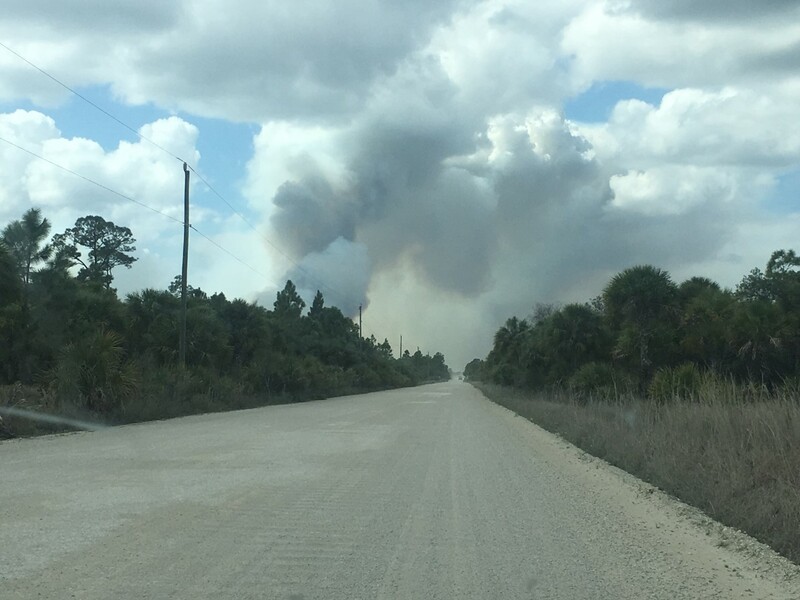 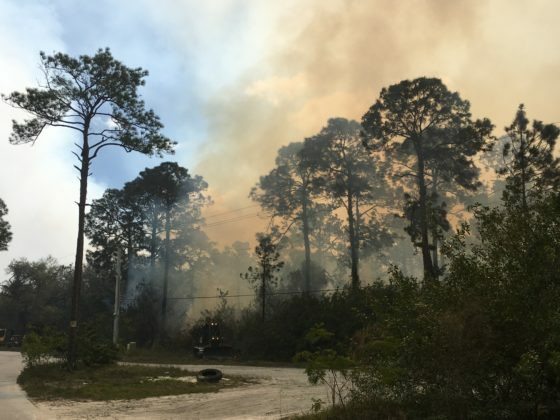 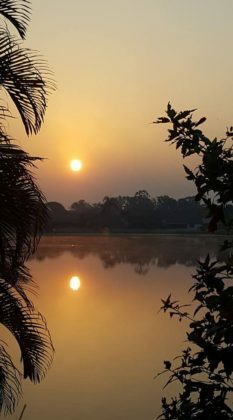 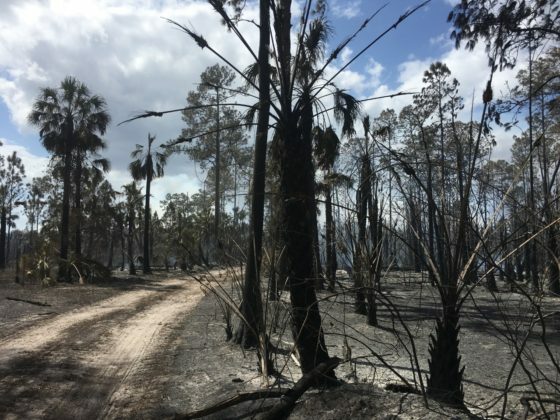 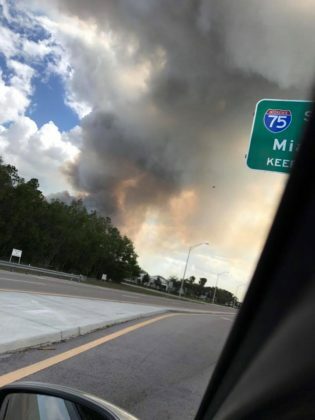 Collier brush fire closes Alligator Alley. 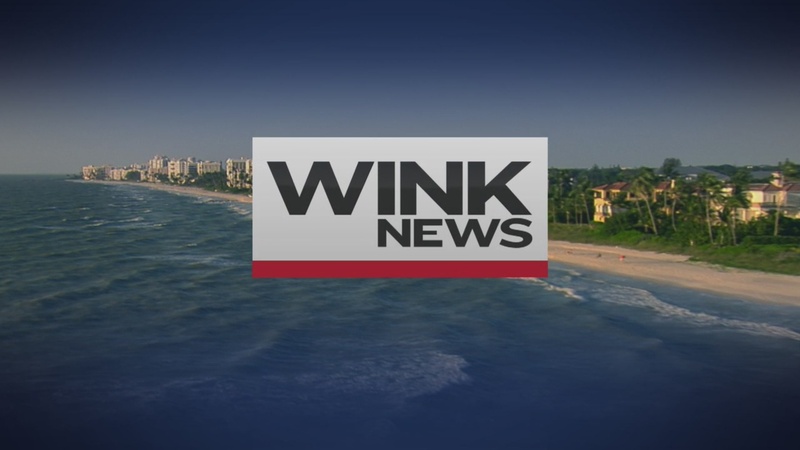 Elias Yacob/WINK. 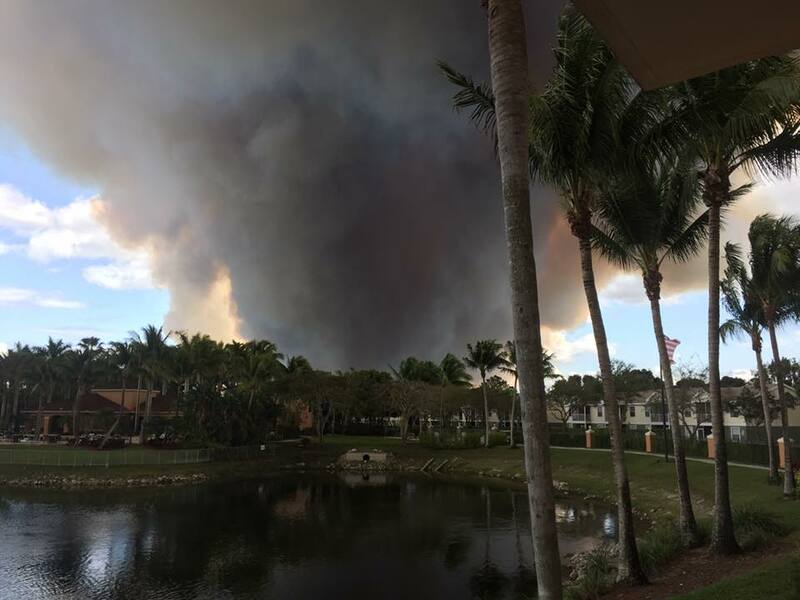 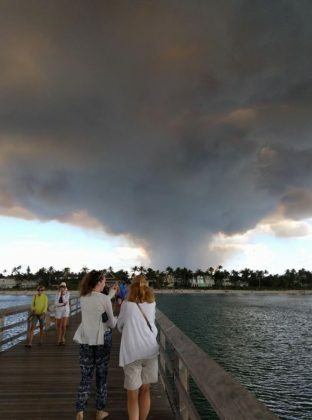 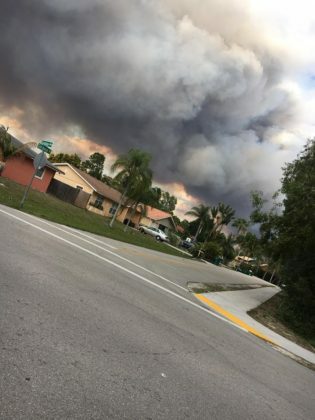 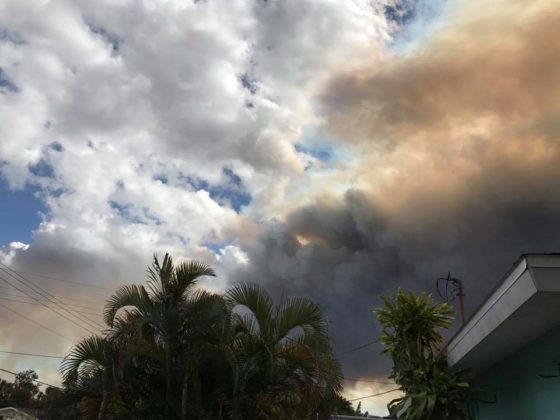 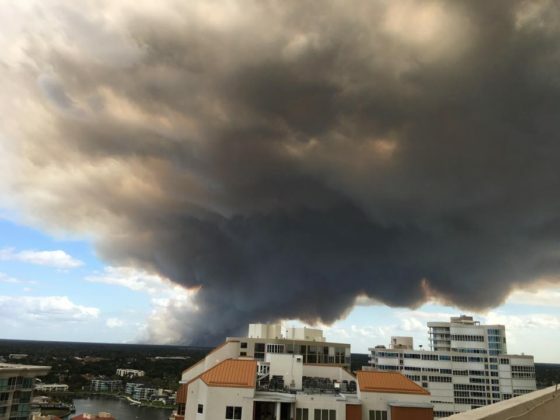 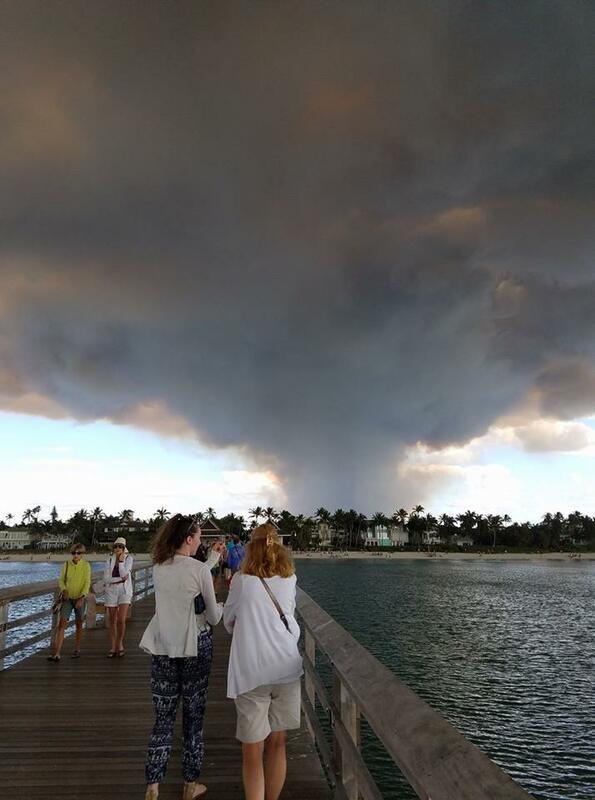 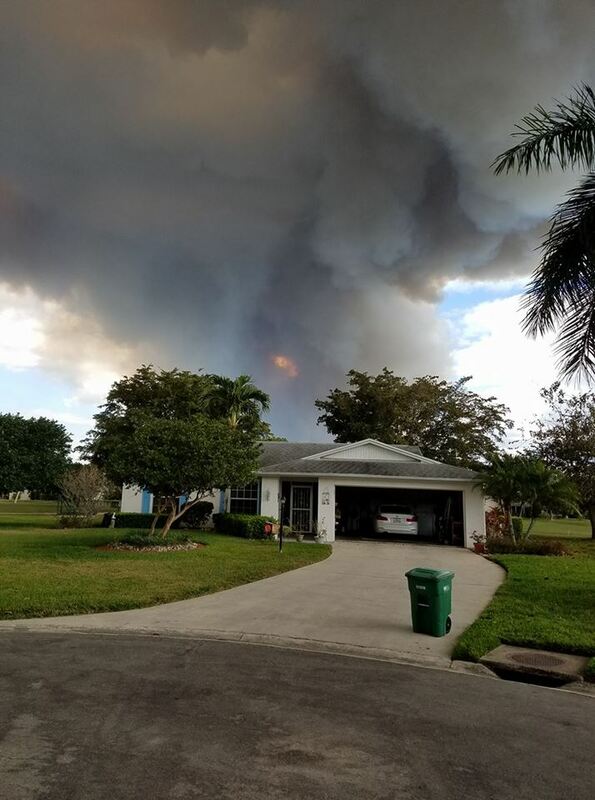 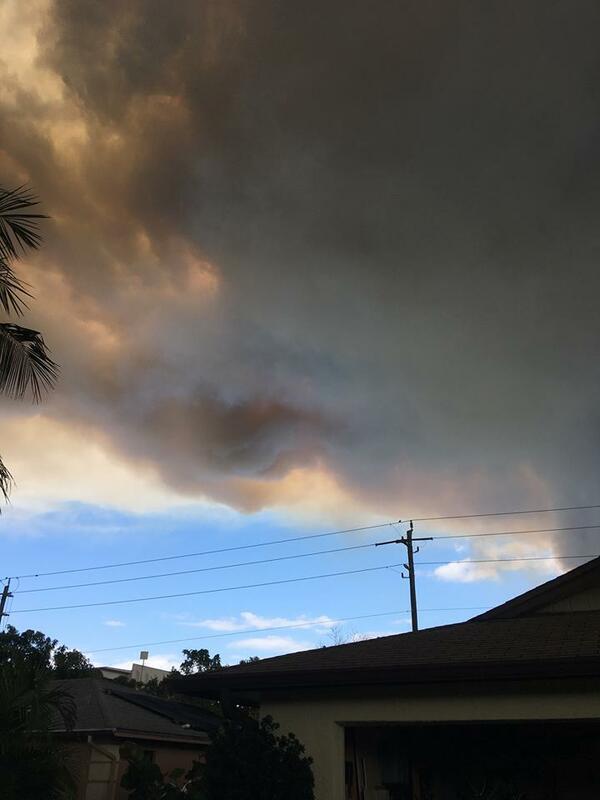 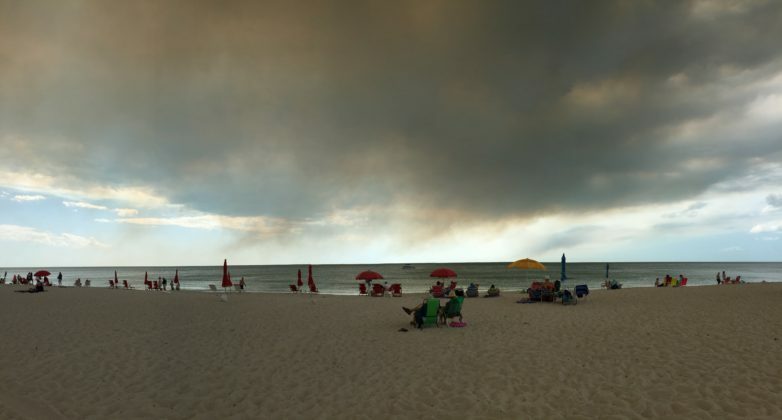 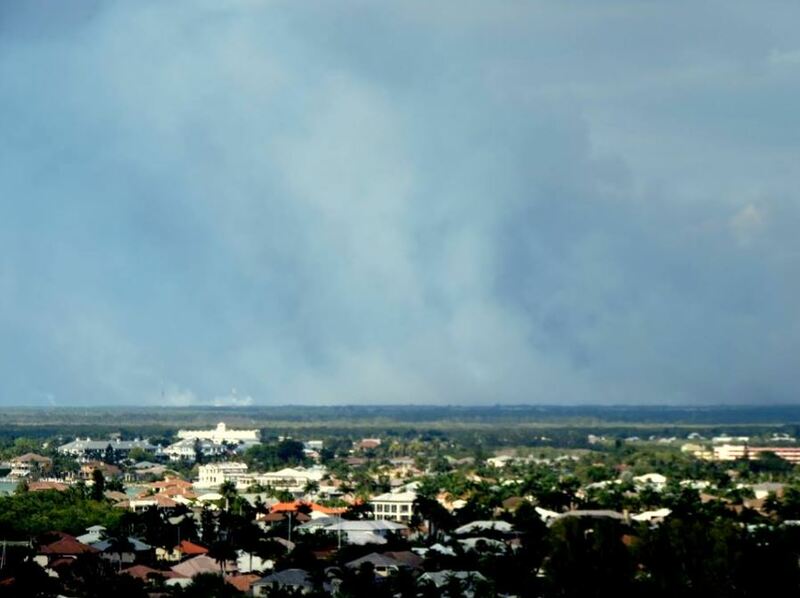 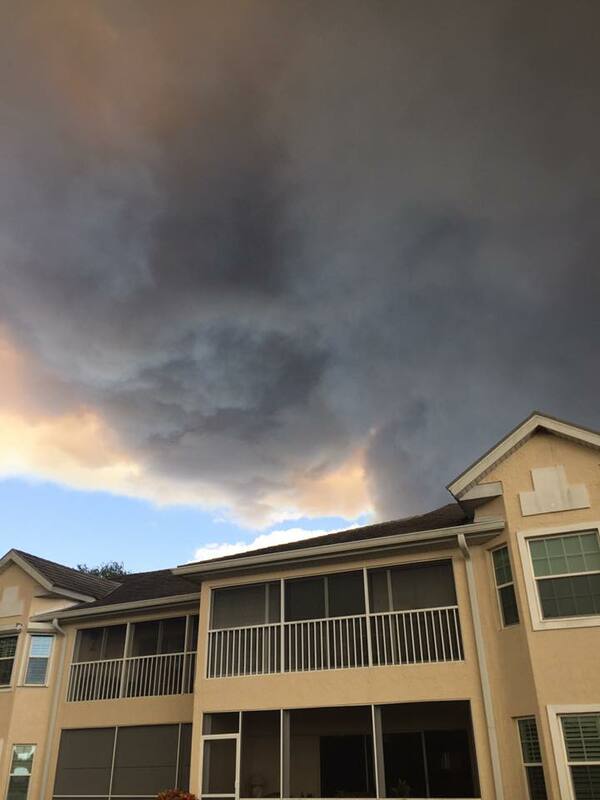 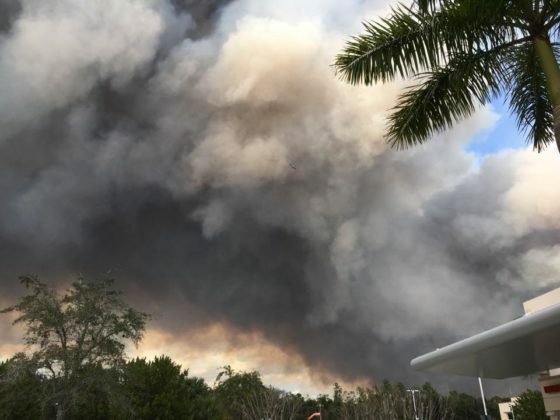 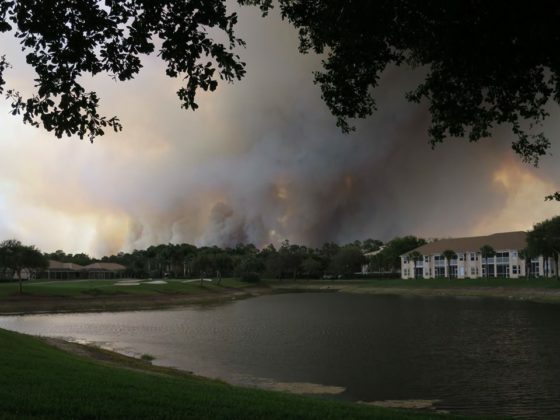 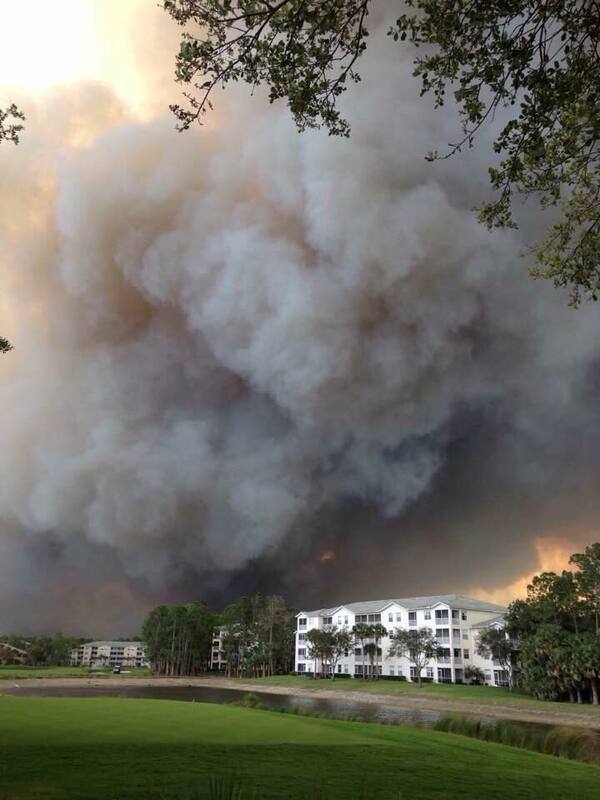 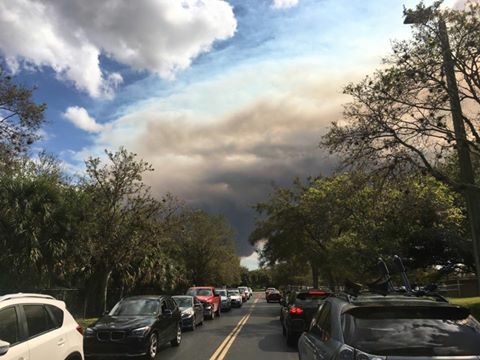 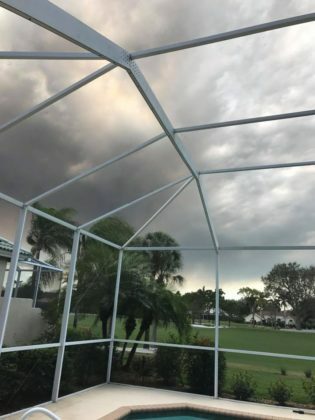 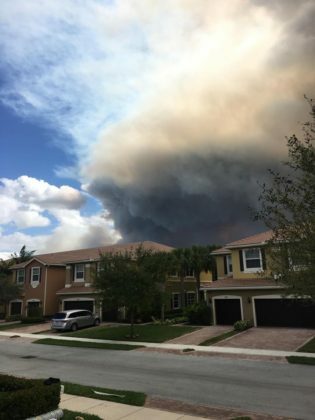 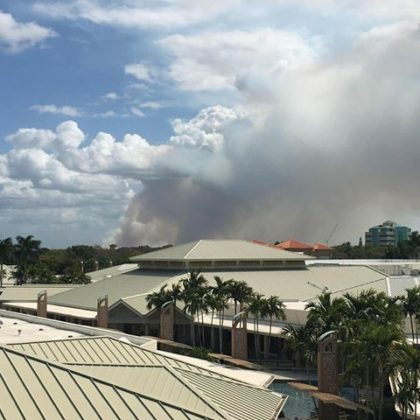 Smoke from the fire can be seen in Marco Island. Photo via viewer Andre Figueroa. 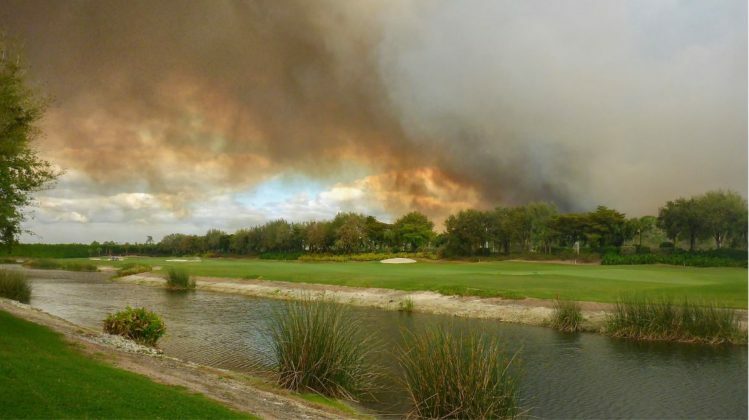 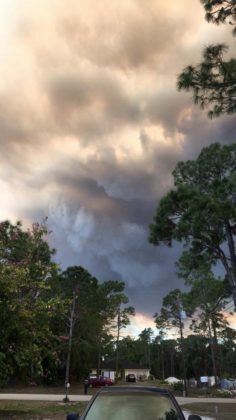 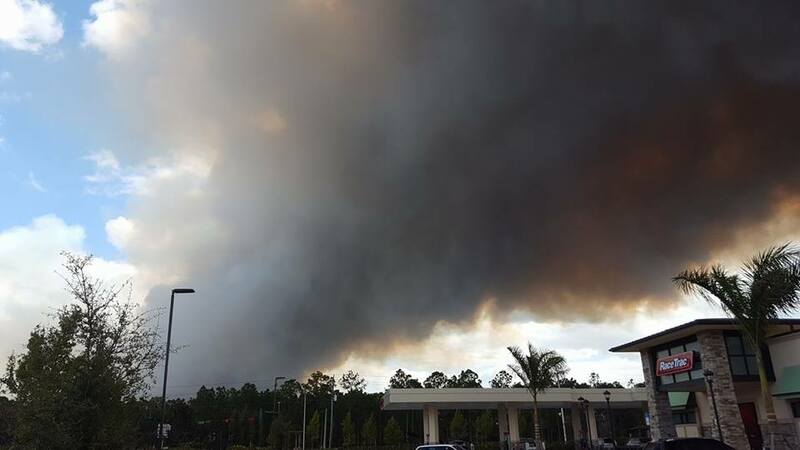 Smoke from the fire can be seen from Cedar Hammock Golf & Country Club. 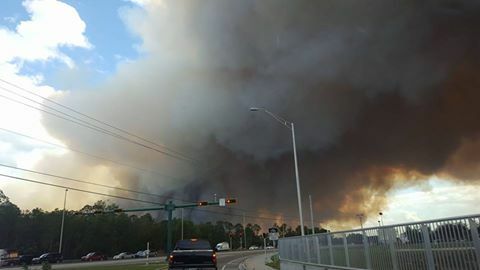 Photo via viewer Carol Mitchell Baribeau. 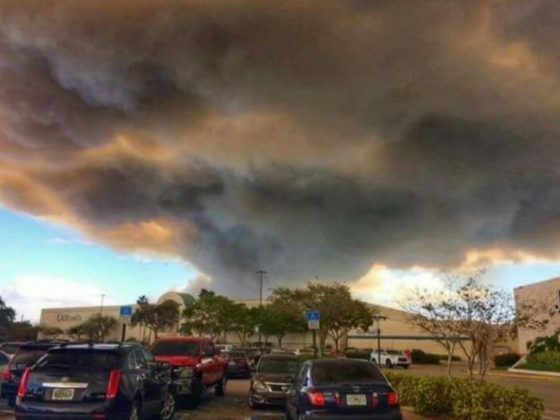 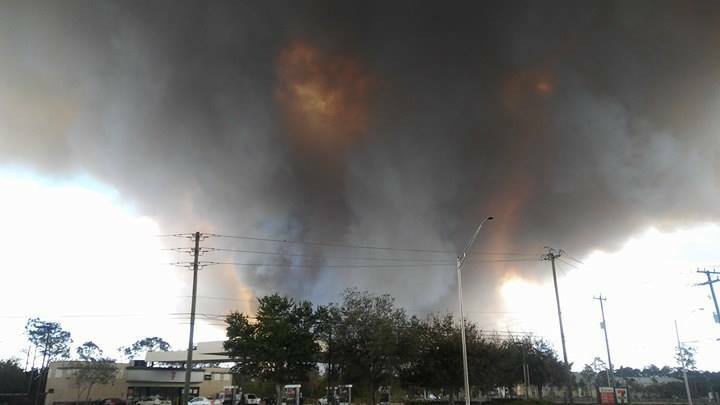 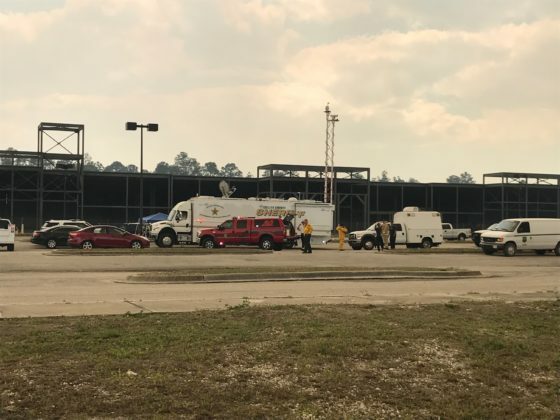 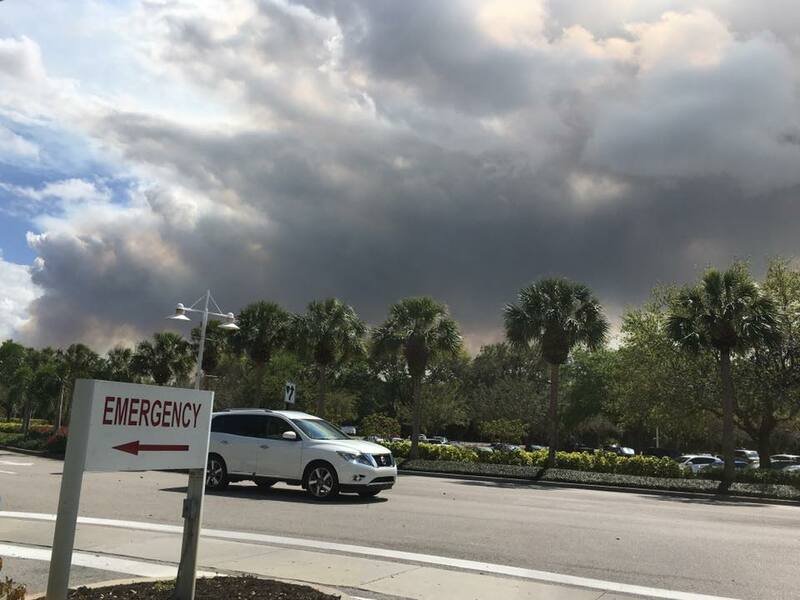 A huge plume of smoke could be seen over Coastland Mall in Naples. 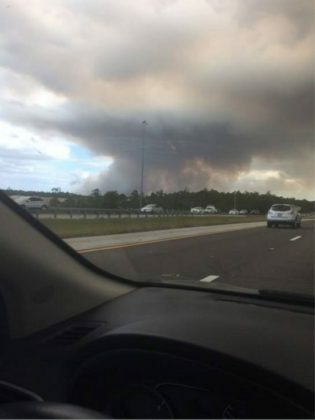 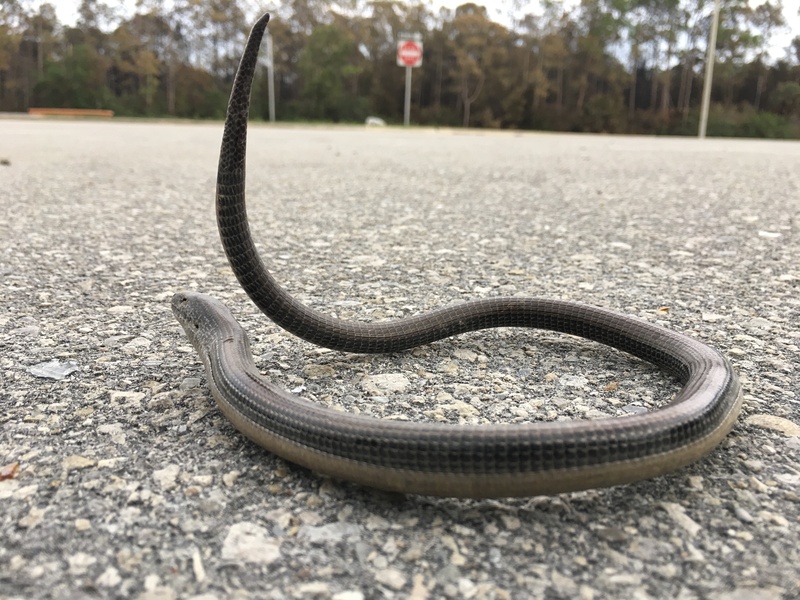 Photo via viewer Robert Bingham. 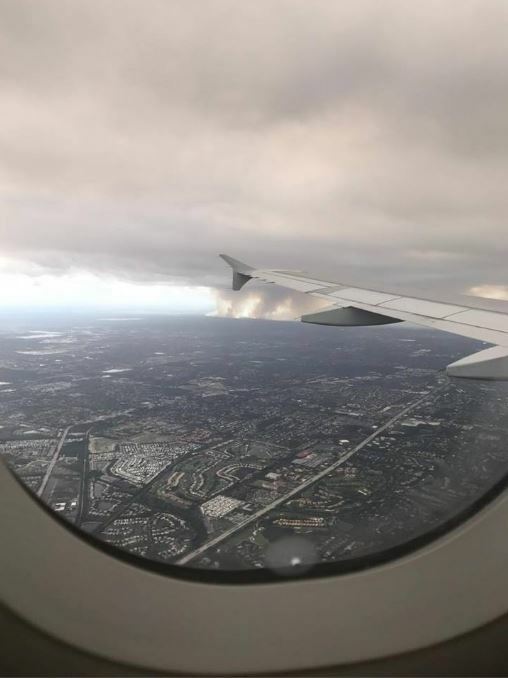 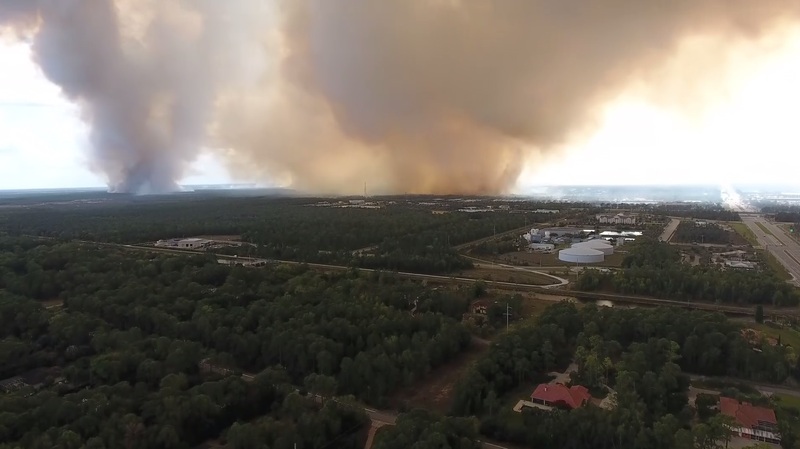 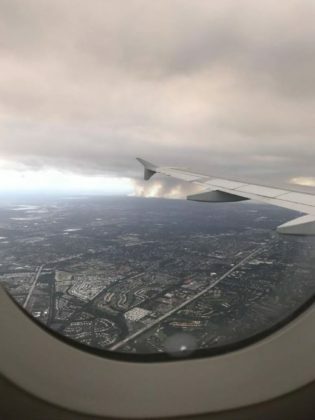 Aerial view of the Collier wildfire. 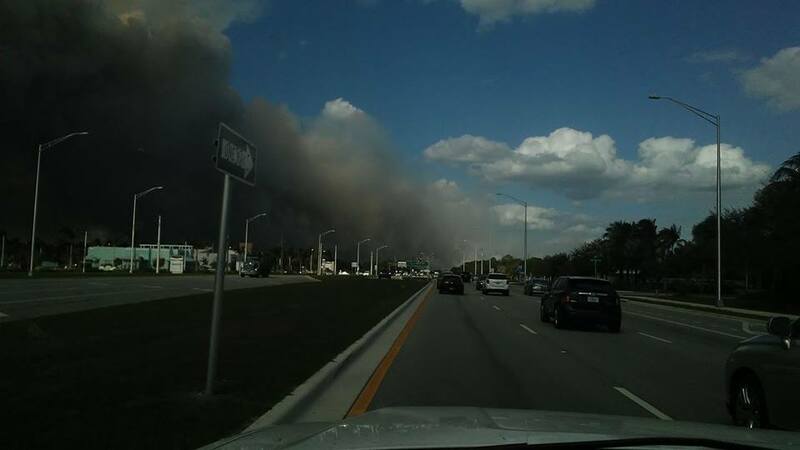 Photo via viewer Jake Rice-Rivera. Smoke from the Collier brush fire made its way into Estero, causing the sunset to give an eerie glow on the horizon. Photo via Noel Benadom Photography.